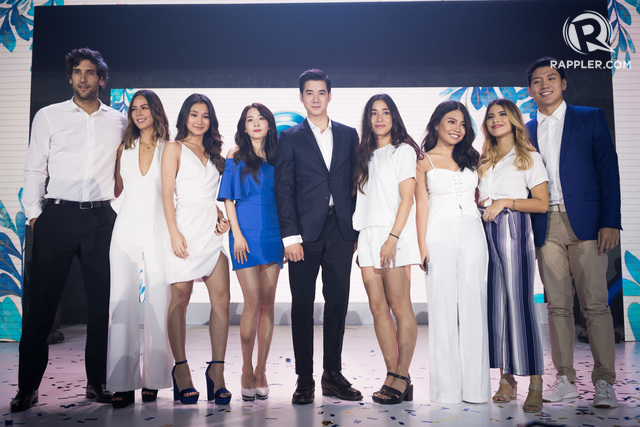 At the launch of Head and Shoulders on October 10, the media got a chance to catch up with the two. Aside from being the Asian faces of the shampoo brand, another thing that Sandara and Mario have in common is their love of traveling to the Philippines. Before becoming a big name in South Korea, Sandara rose to fame on ABS-CBN’s Star Circle Quest, where she became known as the pambansang krung-krung (crazy one). “Besides the support, I think it’s the whole welcome that they give me every time I come here. They would like always wait for me in the airport,” he added. As Asian stars, the two said they are happy that the region is getting a lot of recognition and attention in the international scene. Mario and Sandara walk the red carpet at the launch. The two said they are open to doing more projects in the Philippines like TV shows and movies. Mario said he has been in touch with Joross as well as some of his co-stars. “Joross, I know him very well, but his best friend is Dara. So yeah, we get to [talk] a lot,” he said, with Dara adding that they all get to communicate through group chat. As for possible projects in the Philippines, both of them are open to working on more movies or shows. 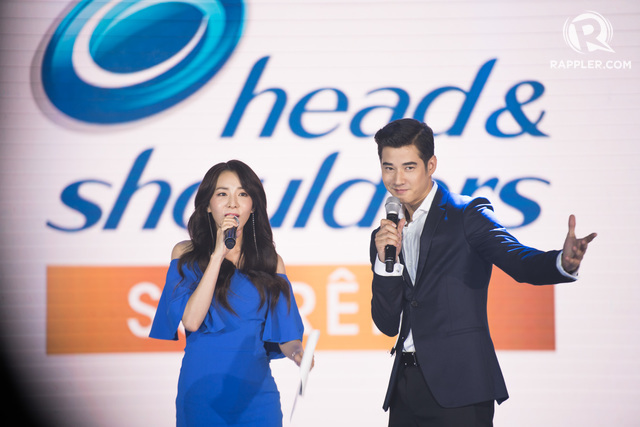 The two led the launch of Head and Shoulders’ new offering, Supreme, which Sandara endorses. 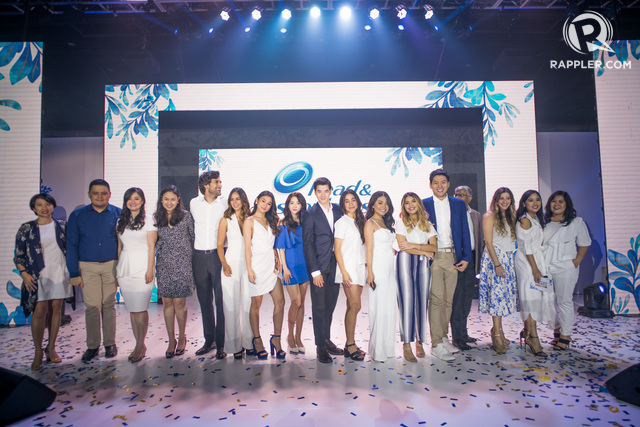 Aside from the two, the Philippine endorsers of the brand led by Jeron Teng, Nico Bolzico, Chie Filomeno, and Janina Manipol were announced to the audience.